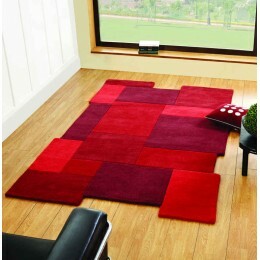 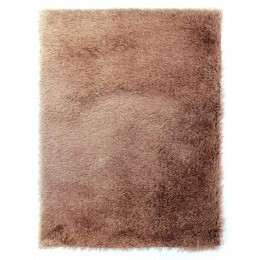 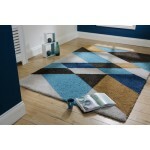 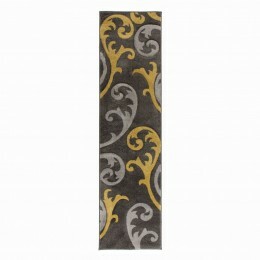 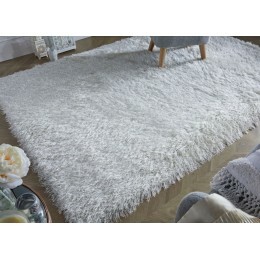 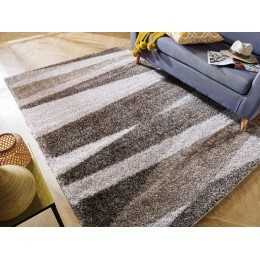 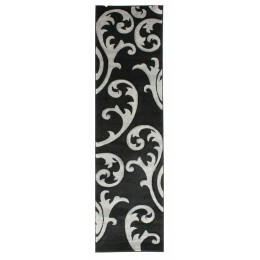 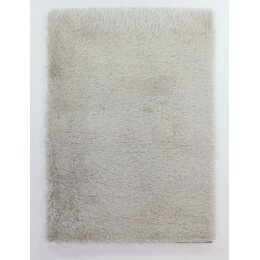 Here at Zest Interiors, we pride ourselves in stocking the highest quality premium rugs without the premium prices. 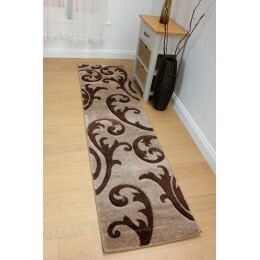 There is nothing better than finishing off a furnished room with a good quality rug, adding the extra special touch to your home. 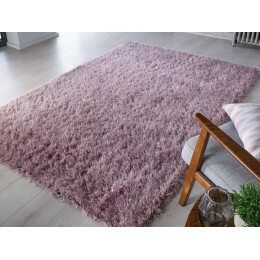 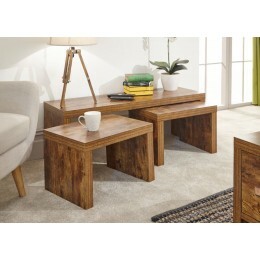 Working with the biggest manufacturers and suppliers in the rug business for a number of years we can safely say these rugs are the best choice for you.